HOT HOT HOT ! Skincare Tips. 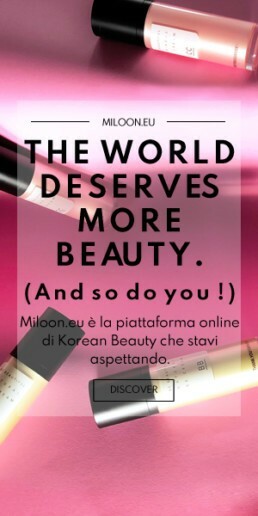 BUT it’s also the time when your skin needs special care! Heat, along with pollution, can take a serious toll on our skin. It leads to dark spots, pigmentation, wrinkles and premature aging of the skin. However if you follow a few simple tips, you are all set to glow through this hot summer! Water helps you maintain the moisture balance of your body and skin. It also assists in detoxification. Make sure to drink 8-10 glasses of water everyday! The heat and dust make very common skin problems in summer. Have a regular exfoliation and cleansing routine. It will remove dull and old skin. “Bio-Peel Gauze Peeling Green Tea” will give you a smoother skin and improve skin texture. 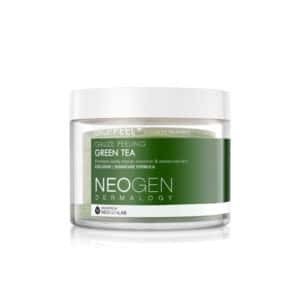 Peeling with Green tea serum will remove dead skin cells, cleanse and purify the skin. You may think that winter is over, and skip the moisturizing step of your regimen.. but NO! Moisturizing is an essential. The extreme heat of summer makes our skin dry and dehydrates our body. Dry skin is prone to damage and dullness. You need to make up for the moisture loss. It can act as a barrier for pollutants, bacteria, and sunburn. Sunscreen is your Best Friend! Do not step out in the sun without wearing sunscreen! 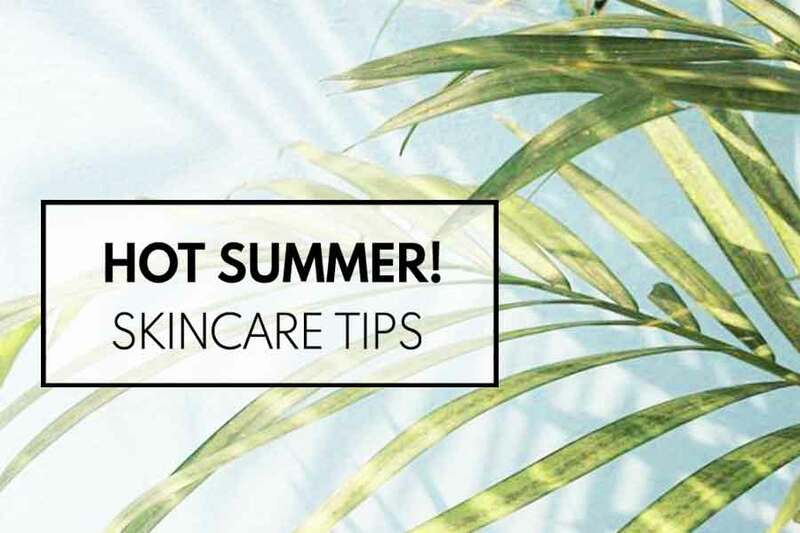 Sunscreen is a necessary step you need to follow in summer and every other season to protect your skin. Sun rays are the cause for many skin issues, such as dark spots and fine lines. Protect your skin with Missha “All Around Safe Block Waterproof Sun Milk”. It will provide broad-spectrum protection without leaving a greasy residue or white cast. The skin of our lips is very sensitive. The hot sun during summer times dries the delicate lip tissues. It leads to thinning, scales and spots on our lips. Keep your lips protected with a gloss or a lip balm having a SPF at least of 15.